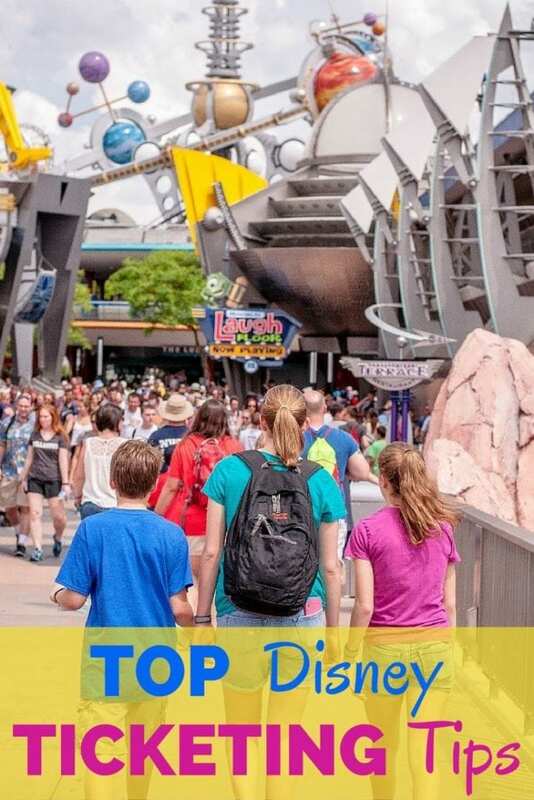 Home » Blog » Top Destinations: Disney » Walt Disney World Multi-Day Ticketing Tips from REAL Moms, REAL Experts! There is a magic mountain of information online about locating the best Walt Disney World Ticketing deals. But be careful as not everything online is trustworthy. And asking your social networks any questions about one park versus another or whether to avoid this or that park etc. will result in an avalanche of responses that will overwhelm you! Trust me. First realize that the Walt Disney World ticketing website has nearly everything you will need to plan your trip, schedule your fast passes and book your on-site hotel or resort. The Magic Bands phenomenon really does save you sanity and time. 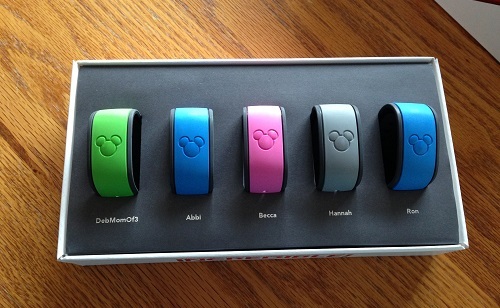 Read more about the most FAQ when it comes to WDW Magic Bands. When researching my family’s upcoming trip to the Happiest Place on Earth I turned to the Disney experts right here on TravelingMom to find out how THEY get the best ticket deals. I first asked Teronya Holmes a former Disney Moms Panel member and self described “Mom who knows her Disney”! First, she said, only go to trusted sites by trusted authors. For example this is one she trusts and uses regularly herself: http://touringplans.com/walt-disney-world/ticket-calculator. TouringPlans gives indepth explanations of different Disney tickets and the ways they work.. WARNING there’s a lot of info here and it will make your head spin. But it points out trusted sources of possible deals on tickets as well as places NOT to purchase your tickets. If flexibility is important to you, then it is a good idea to consider the Parkhopper option which is available with a multiday pass. We definitely find the Parkhopper option beneficial when we have multiday or annual passes. It is especially helpful when we find ourselves in an overly-crowded Park one day. We simply check crowd levels and hop over to a less crowded Park. “Here’s a tip even die-hard Disney fans are surprised to hear: Camp Dolphin (on-site childcare) is free for your kid when you eat a meal at one of four on-site restaurants! And from Gina Vercesi: The @LoveThatMouse expert who also writes KidsUnplugged.org. She shares another point of view with young kids and ticketing in a Disney Park. “Disney tickets become more cost effective as you add days. So, for example, going from a 2-day ticket to a 3-day ticket is a pretty steep jump but that price jump is less and less the more days you add. The difference between a 5-day ticket and a 6-day ticket is minimal, for example. Disney wants to make it attractive for families to stay longer. You want to go to the extra magic hours parks in the mornings and actually take advantage of the EMH–those parks tend to get the most crowded as the day wears on, so it’s better to hop to a different park in the afternoons.